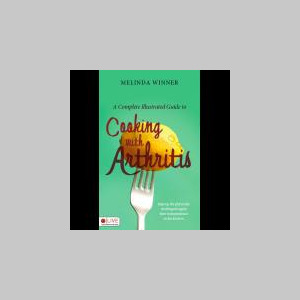 Melinda Winner is an Author of two books Yankee Cooking with Southern Charm and her latest A complete Illustrated guide to cooking with arthritis . Melinda is a Mother of three and Grandmother of five . Melinda suffers from five forms of arthritis and a birth injury . However ; this did not stop her from attending college and pursuing her dreams . Melinda has devoted her life to helping others like herself survive the crippling effects of arthritis .